The Overwatch League Semifinals kick off today with a pair of matches that are full of drama and intrigue. The stakes are high, as the winning teams will book their tickets to next week’s Grand Finals at the Barclay’s Center in New York City, where they will compete for a million dollar top prize. But which teams stand the highest chance of making it to the finals? Read on to find out! Game 1: July 18th 8:00 EST Game 2: July 21st 7:00 EST Game 3: July 21st 9:00 EST. 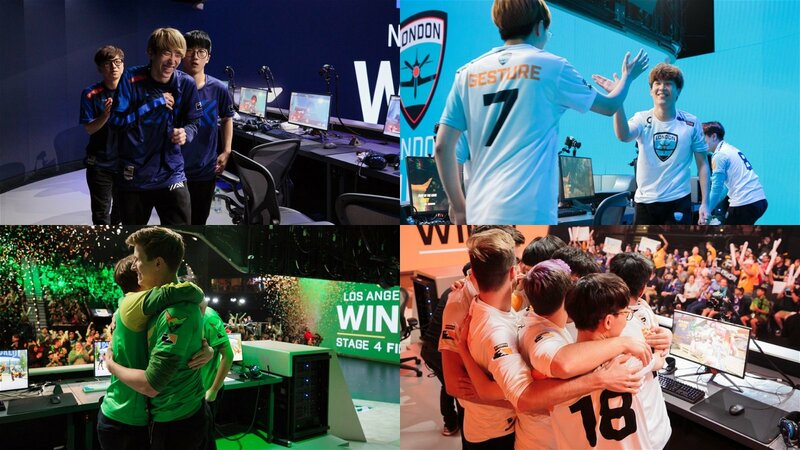 In one corner stands a team considered to be the best in all of the Overwatch League, in the other, a scrappy group of skilled players that are out to prove that they can perform when it matters most. The two aforementioned teams are the NYXL and Philidelphia Fusion who, on top of being full of top talent, also possesses one of the best rivalries in the Overwatch League. When these teams first met, the NYXL was still undefeated and sporting a 4-win and 0-loss record, whereas the Fusion was sitting at 2-wins and 2-losses. As a result, the NYXL were favoured to take the match and continue their perfect start to the season. However, the Fusion managed to pull off a plucky performance to win the match by a score of 3 to 2, thanks to some masterful tank play Joona ‘Fragi’ Laine. Since then the NYXL have been able to solve the Fusion, winning four straight matches, (including the Stage 2 finals) and showing off their might in the process. The Fusion have been unable to hold a lead against NYXL and will need to improve to stand a chance at moving on. 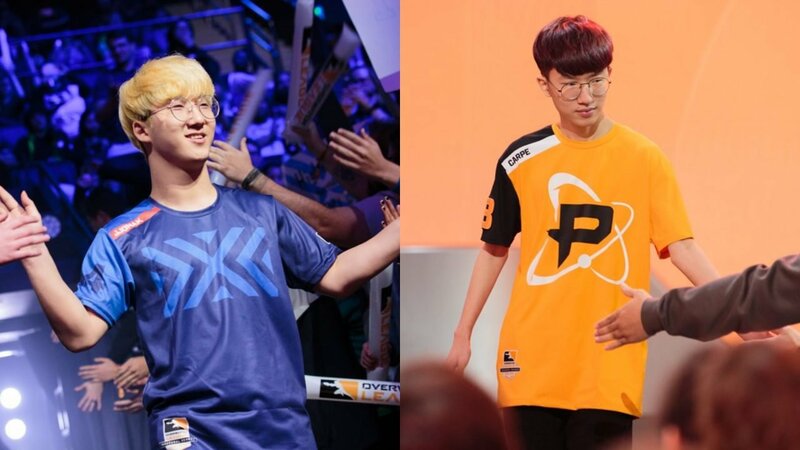 It’s extremely difficult to single out a specific player on the NYXL as the key to the series, but their team very much is powered by the work of Jong-ryeol ‘Saebyeolbe’ Park and Sung-hyeon ‘JJoNaK’ Bang. Saebyeolbe is the team’s leader and one of the best captains in the Overwatch League. He also is god-tier Tracer player and his ability to turn the tide of battle is second to none. As for JJoNaK, he was voted the league MVP for a reason and his deadly Zenyatta play could be the reason that NYXL makes it to the Grand Finals. On the Fusion side, it’s no secret that their key player is Jae-hyeok ‘Carpe’ Lee. All season he has carried his team and he is arguably the best Widowmaker player in the Overwatch League. If there’s any question as to his impact, then his play in last week’s quarterfinals certainly put that to rest. He is the real deal and will need to be at his best if the Fusion is going to have a chance at defeating the NYXL and reaching the Grand Finals. New York has been dominating Philadelphia lately, but they haven’t played an official Overwatch League match since losing to the Valiant in the Stage 4 finals. As a result, if the Fusion can dig deep and play a team-focused game then they have a chance of winning. That being said, that is a big if and the NYXL are too talented and tightly coordinated to let that happen. Game 1: July 18th 10:00 PM EST Game 2: July 20th 7:00 PM EST Game 3: July 20th 9:00 EST. Fresh off of their win against the L.A. Gladiators, the London Spitfire are looking to continue their L.A. focused onslaught against the L.A. Valiant in the semifinals. However, that’s not going to be an easy task as the Valiant is the reigning Stage champions and have been the hottest team in the Overwatch League heading into the playoffs. These two teams first met way back in week two of Stage 1 and they looked rather different than their present-day iterations. For the Valiant, they were playing without Indy ‘Space’ Halpern and Scott ‘Custa’ Kennedy and as for the Spitfire, they were still running two separate rosters. That being said their first match was still extremely close as London managed to win by a score of 3 to 2, in a match that set the tone for a season full of close matches. In fact, since that first game, London and L.A. have each won one head to head battle and are extremely closely matched heading into the semifinals. While the L.A. Valiant has consistently been a top-tier team, their decision to trade for support player Custa is easily their most significant move this season. Custa is a rare blend of offence and defence as he produces highlight real eliminations as well as game-saving healing in close proximity. 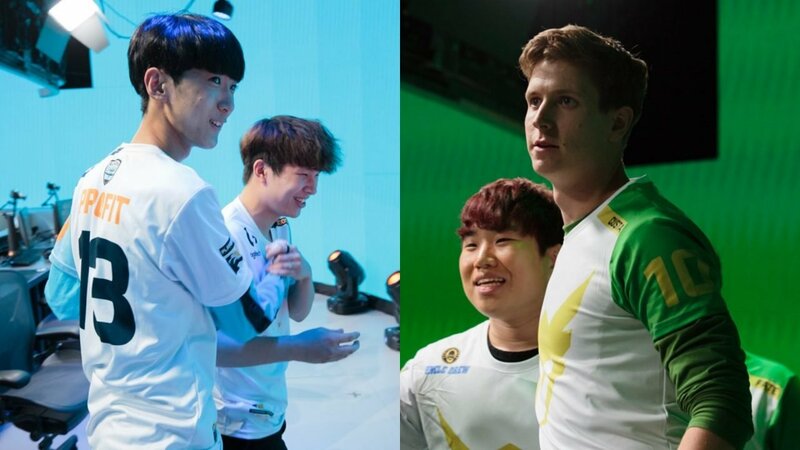 Perhaps even more crucially, Custa has blossomed into a shot caller and leader for the Valiant, a title that feels all the more deserved after his tumultuous time with the Dallas Fuel. As for the Spitfire, their key to victory is unsurprisingly a top-notch performance by their dynamic DPS duo of Ji-hyeok ‘Birdring’ Kim and Joon-yeong ‘Profit’ Park. Against the Gladiators, the two managed to outperform Lane ‘Surefour’ Roberts and João Pedro ‘Hydration’ Goes Telles, which is even more impressive given how the Gladiators had dominated the seasons series between the two teams. They could very well be the best DPS pair in the league and will no doubt be front and centre in the semifinals. This match could very well go either way, but the Spitfire’s recent playoff efforts are enough to give them the edge in this matchup. As much as the Valiant is an incredibly skilled and coordinated team, they don’t quite have the same DPS pedigree as London. Perhaps no team does.